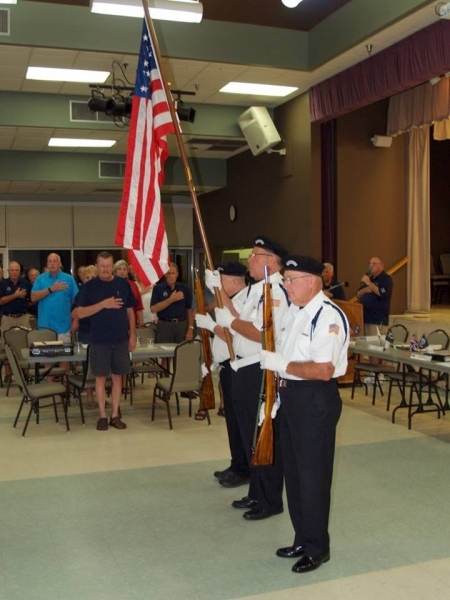 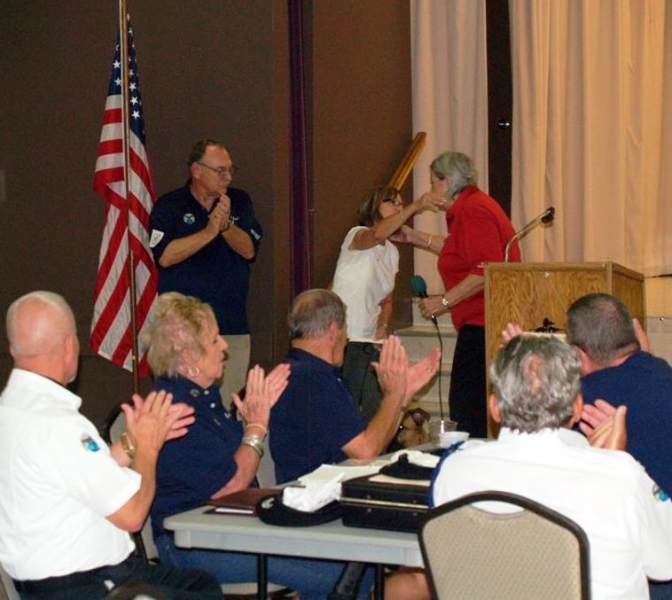 Lakeland, Fla. (November 17, 2015) – Cypress Lakes Auxiliary, an organization led by the residents of Cypress Lakes 55+ Community in Lakeland will host a Veterans Flag Folding Ceremony on the evening of Thursday, November 18 with attendance by Cypress Lakes Honor Guard and special guest, Mary Peter. 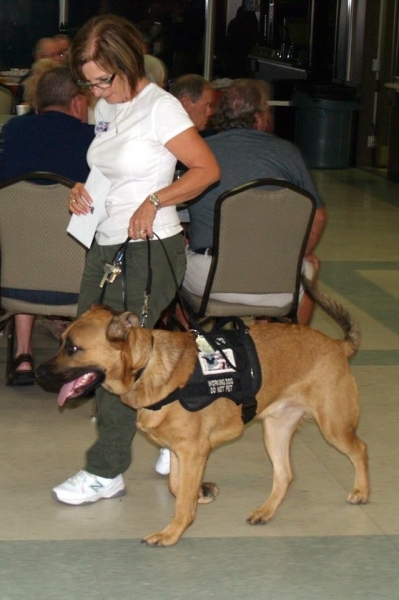 Ms. Peter is a nationally-recognized, certified Master Dog Trainer who heads K9 Partners for Patriots. 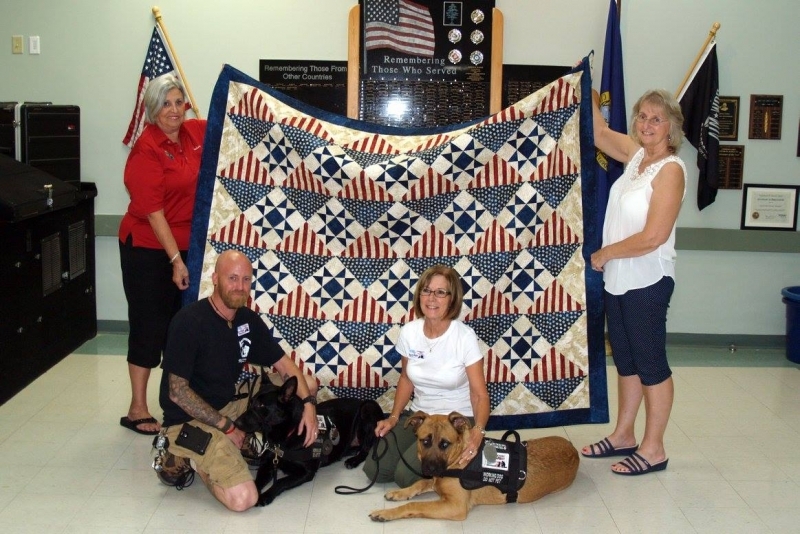 Cypress Lakes Veterans Auxiliary President, Barbara Hagen, will present Ms. Peter with a “Quilt of Valor,” which was quilted and donated by Cypress Lakes’ resident, Dorothy Bahrenburg. 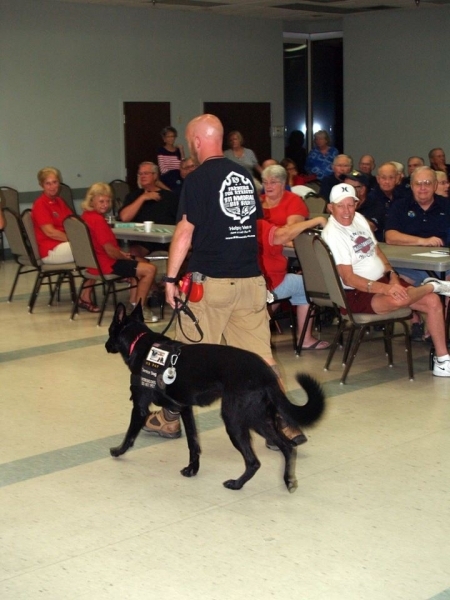 K9 Partners for Patriots, Inc. is a service dog training program for veterans and active military members who have been diagnosed with service-related PTSD and/or TBI. 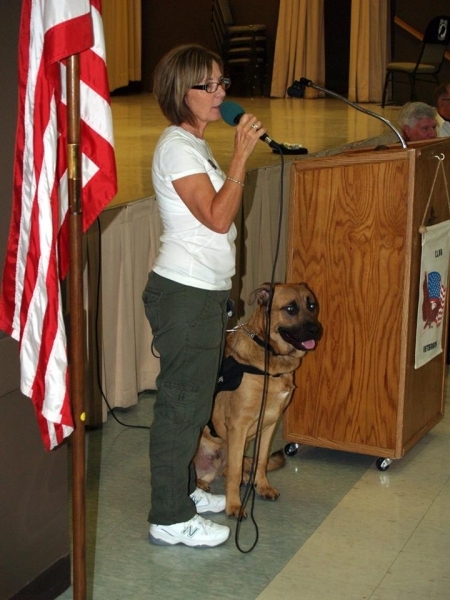 The organization’s unique approach helps veterans reintegrate back into society and regain independence through active participation in training their canines. 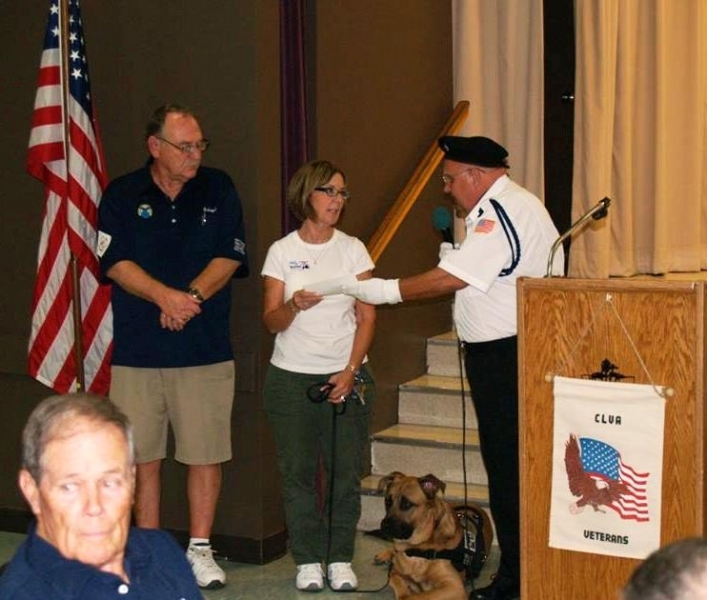 The organization is a 501(c) 3 non-profit that does not receive funding from any government organization, but by donations only.